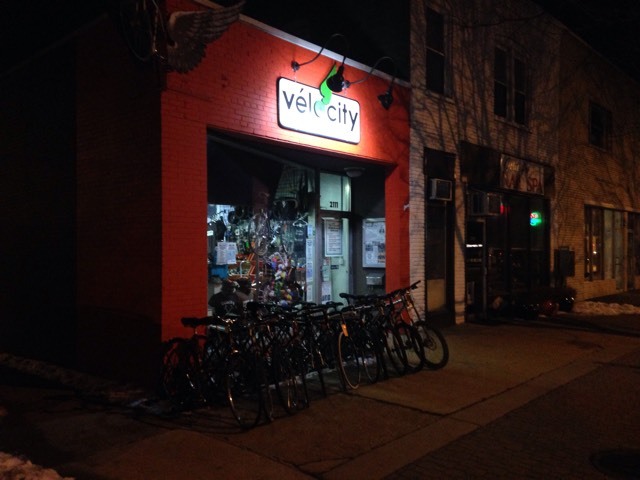 Vélocity Bicycle Cooperative will be having a massive sale of “as is” project bikes and parts directly from its storage unit on June 13th: 9am – 12pm. The sale will be in the alley behind our building at 2111 Mt Vernon Ave, Alexandria, VA 22301. All bikes require work and will be sold at bargain prices $10 – $100. Selection includes road, mountain, kids and vintage bicycles. Other items will include car bike racks ( trunk, roof and receiver, Thule, Yakima), tires and misc. items.